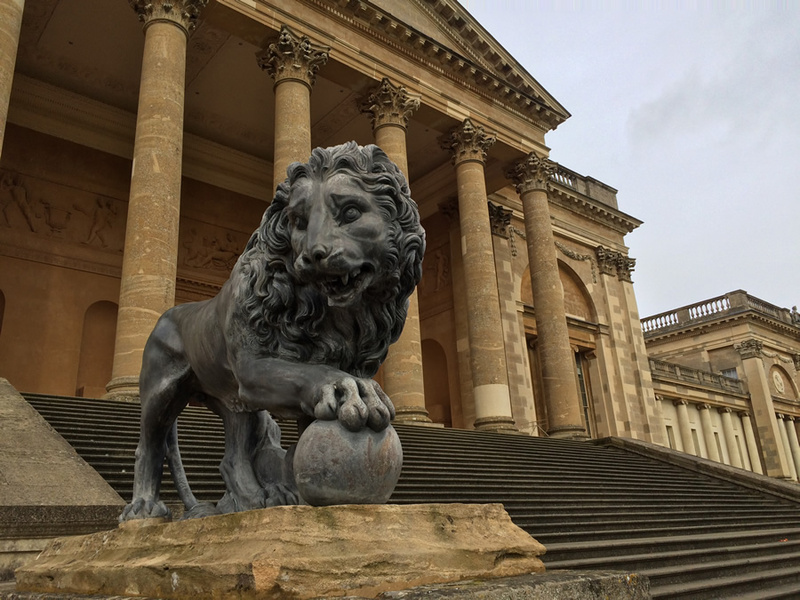 Stowe House - "Most Perfect Interiors Ever Witnessed"
Stowe House in Buckingham, is one of those few places that I visited without having any ideas of what to expect – however, it has been a long time since I have been quite so surprised by the sheer scale and beauty of a place. Starting out as the home of simple sheep farmers, this house became the host to Queen Victoria, countless Rembrandt paintings and the present day Stowe School. Keep in mind, we are just coming out of winter, there was a freeze in the air, it had rained all day yesterday and there was a lot mud to walk through but somehow this all added a bit of a fun element to the day trip – there were lots of families with kids in wellington boots, splashing about in the mud and even taking part in a teddy-bear hunt, regardless of the weather. You get the feeling that the grandeur and scenic open-air environment of Stowe just naturally lends itself to people enjoying being outside – and why not, Stowe Landscape Gardens are incredible. 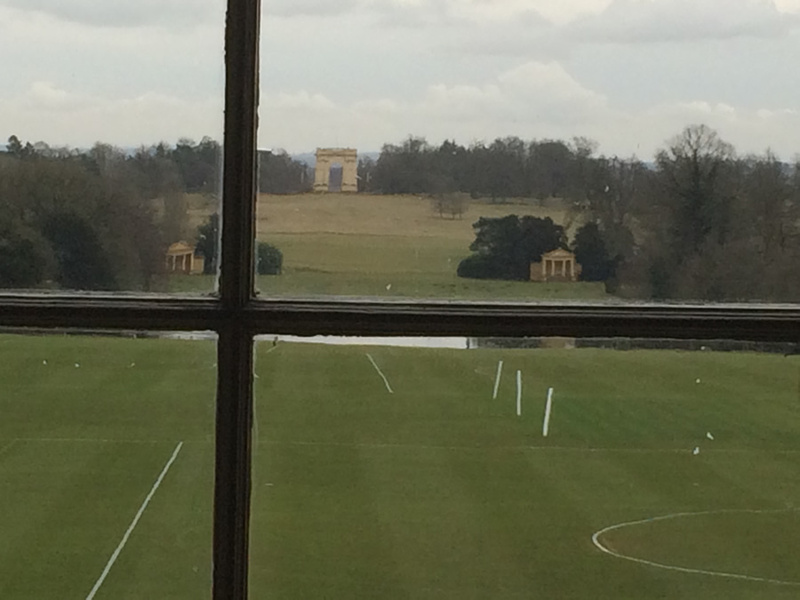 When you arrive at Stowe you are greeted by a Roman style arch, which really sets the theme for what lays ahead. Having taken a leisurely walk past the lake, through the sleeping woods up the path (which today was somewhat a dirt-track) I was met by the majestic looking Grade I listed country house. 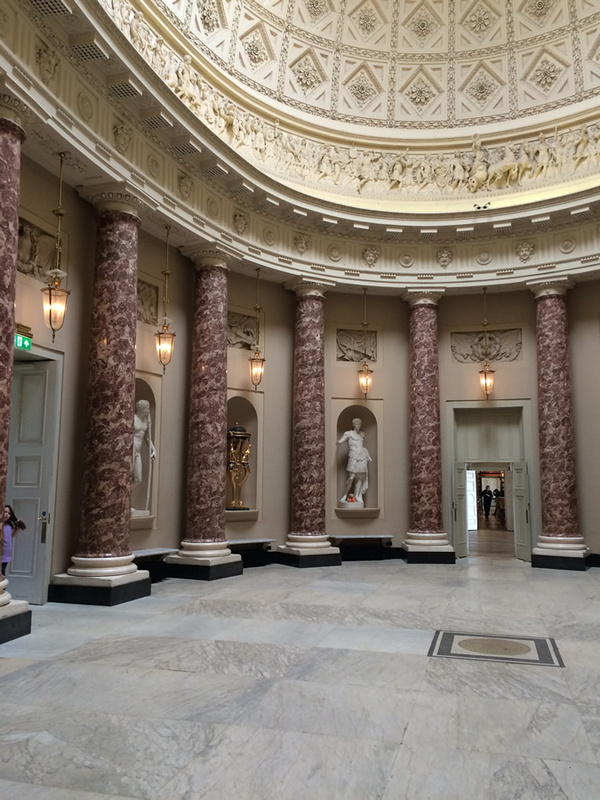 The arch and the walk up to the house build the expectations but even these fails to prepare you for the pomp and ceremony of the main hall of Stowe House itself. I won’t give any spoilers except to say that I lay on my back on the marble floor with a pair of binoculars for a good ten minutes taking in the scene. Off to the left of this room is what was once known as the “Rembrandt Room” and although in need of some restoration now, in 1829 Queen Victoria said it was “…one of the most perfect interiors ever witnessed” and instructed the royal artist to paint it (pictured above). If all of this fails to impress, the history of the Temple family linked to the house is an amazing story of rags to riches and back to rags again. 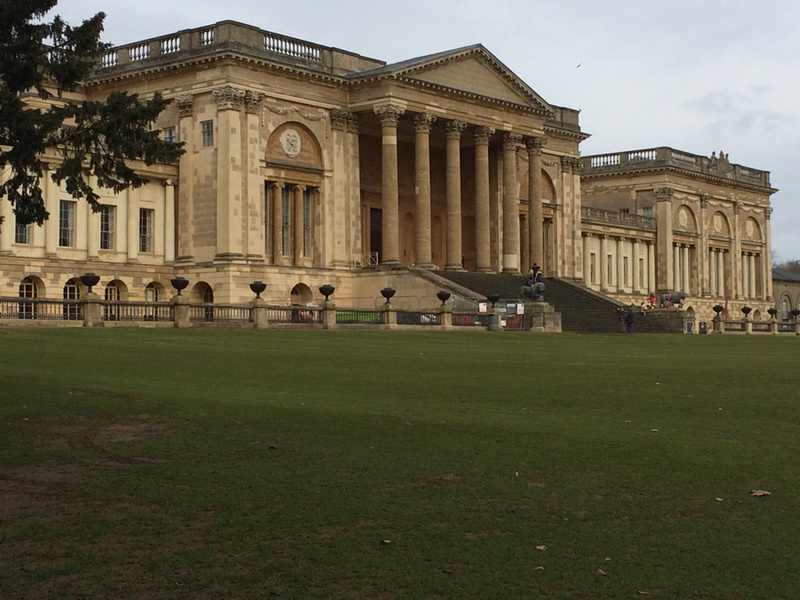 Yet, in all of this I think one of the most amazing facts, is that this is still a working building in the form of Stowe School. Having made my way back down the hill, as I sat in the bustling coffee shop, I was left with this strangest thought: everything about Stowe House and Gardens is about scale and display and yet there is the odd paradox that this is one of the truly understated places in the history of England and great English homes. The only bit of bad news of the day was that there is so much to see you can’t take it all in with one visit. 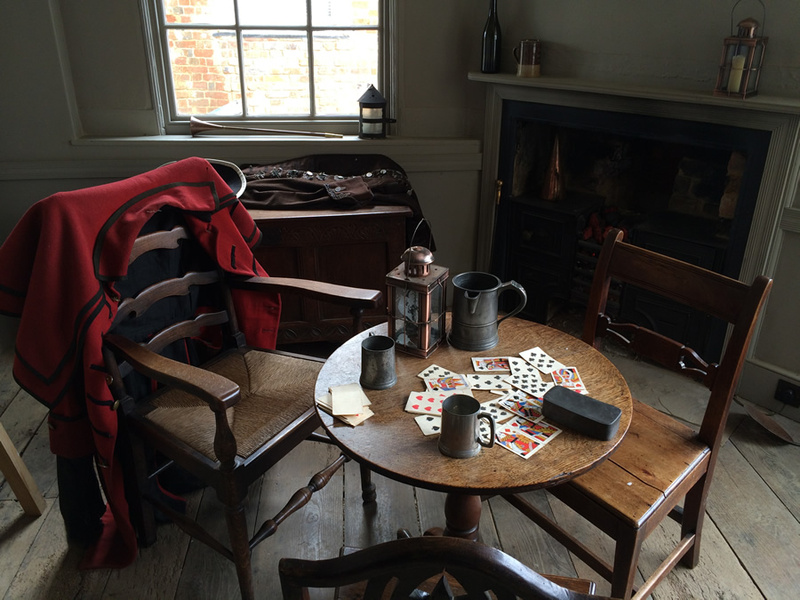 The good news is that my annual membership with the National Trust means I can visit again at any time free of charge. 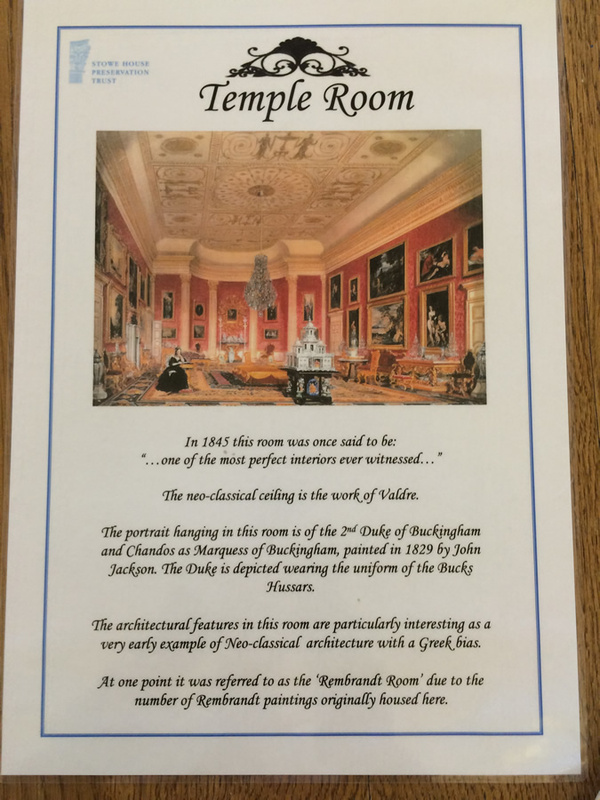 Something I am looking forward to and I suspect that Stowe House will be a little piece of heaven on a sunny summer’s day!